Double Cover Reveal for SAFETY IN NUMBERS–Excerpt & Giveaway! Hi there! 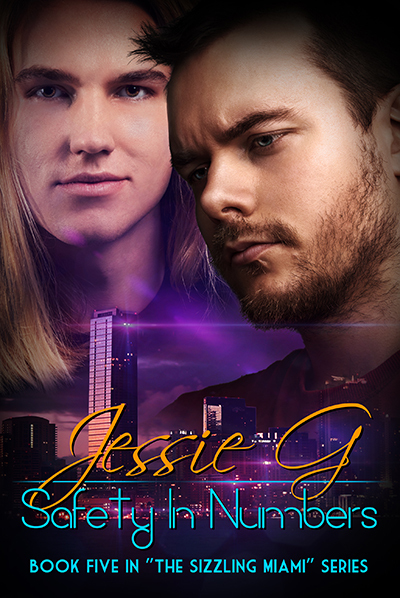 Today I’m sharing TWO covers for the upcoming contemporary M/M romance from Jessie G. SAFETY IN NUMBERS is the fifth book in the Sizzling Miami series. As you may remember, I adored FOR A REASON. 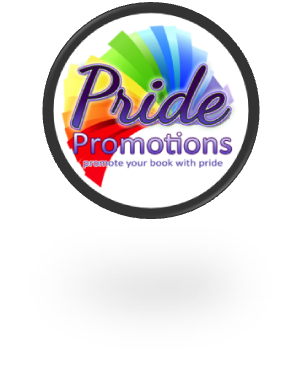 While all these books feature recurrent characters, they can be fully enjoyed on their own. Take a gander at these gorgeous covers, enjoy the excerpt and make sure to enter for a chance to win one of FIVE copies of SAFETY IN NUMBERS. Wow! I cannot wait to read this one. Look forward to my review in the coming weeks. Interested? SAFETY IN NUMBERS will release on Halloween, but you can pre-order it now on Amazon, AllRomance, and Kobo. Click the Rafflecopter link below for your chance to win one of FIVE copies of SAFETY IN NUMBERS.